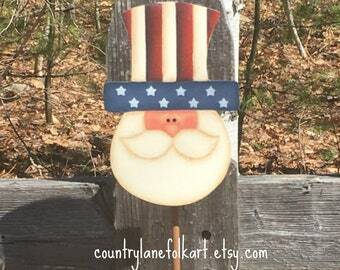 Announcement Country Lane Folk Art offers a variety of hand painted Christmas and home decor items. If you are a decorative painter, I also offer decorative painting epatterns, from which you can paint my designs for yourself, which you can download using Etsy's instant download after payment is received. Stop by my facebook page and become a fan. 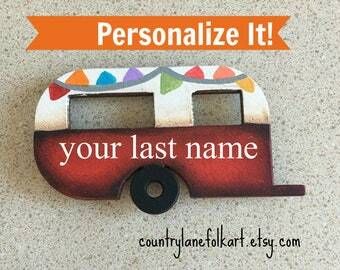 Forms of payments accepted are paypal and credit cards through Etsy's direct checkout option. All sales are FINAL. All shipping is done through USPS priority shipping only, with the exception of Christmas ornaments, which ship first class. I will combine shipping when needed, and refund any shipping overcharge. 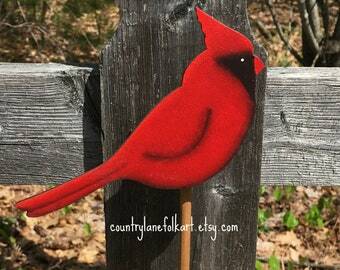 Country Lane Folk Art offers a variety of hand painted Christmas and home decor items. 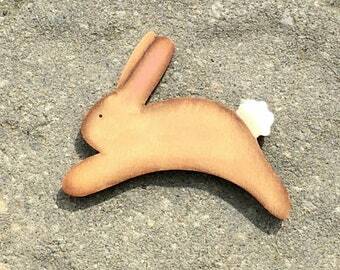 The farmhouse bunny is adorable! 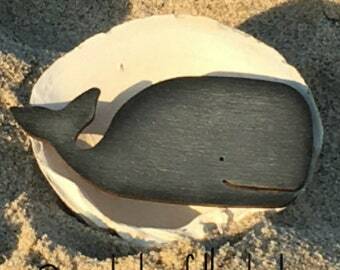 What a beautiful heart, and perfect size for almost any spot. 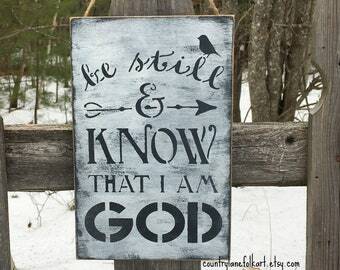 Love the blend of the black and white made to look distressed and older, just perfect. Shipped on time and well packaged. Thanks so much. 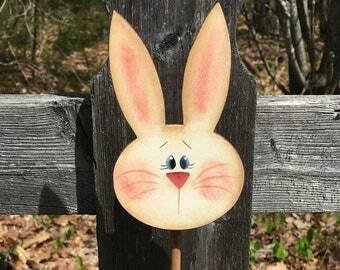 New farmhouse wooden bunny, a great decoration for spring or Easter time. 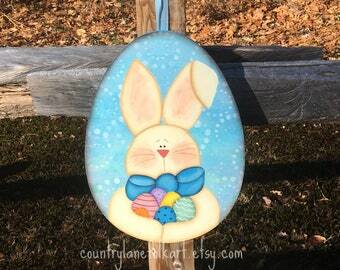 Add this hand painted Easter bunny egg sign to your Easter decorations this year! 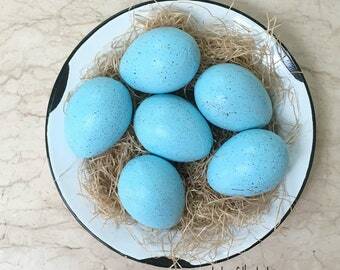 Perfect for farmhouse Easter decorating, set of 6 Easter eggs with reproduction enamel bowl. My favorite things to paint are Christmas ornaments! Paint, brushes, an easel and surfaces, all things I use to paint my designs! 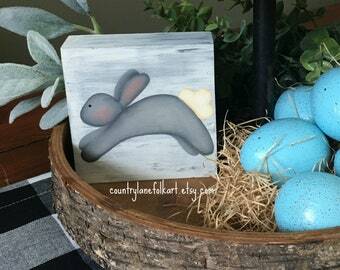 Country lane folk art offers epatterns for the decorative painter. Just a few you will find in my shop! 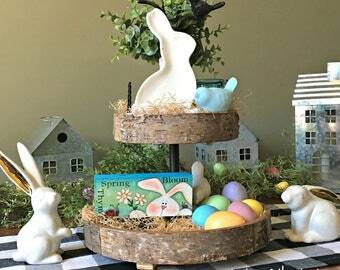 You will always find a variety of seasonal items for your decorating needs! You will always find snowmen in my shop in some shape or form. you never know what they will be painted on! 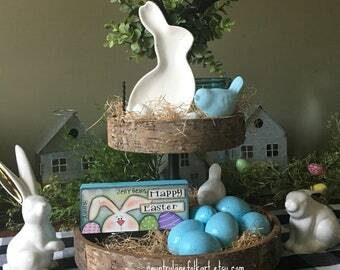 A variety of hand painted treasures! My painting adventure started several years ago when attending a craft show, I saw a tiny wooden milk bottle, maybe an inch tall., that was painted with cow spots on it. It was cute but too pricey for it's size. I thought to myself I could do that, and so began the painting obsession! I taught myself to paint and have enjoyed it ever since. I find my inspirations from the surfaces I choose to paint on. It's funny how sometimes, I see a surface and know instantly what I will paint on it, no thinking it over for a few days, no having it sit on the desk waiting for an idea to come to me, the idea just comes instantly, I love when that happens! My favorite thing to do is to go to a yard sale or thrift store(especially thrift stores!) to find that special, unique surface to paint. 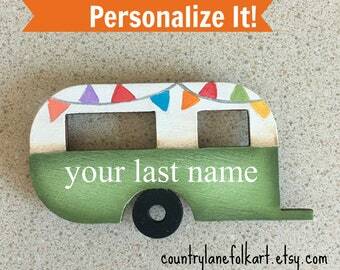 I then transform them into that special decorative piece for your home, which is sure to be a one of a kind item! My favorite things to paint are snowmen and primitive style folk art. Besides painting I also enjoy collecting vintage Nancy Drew books, gardening, both veggie and flowers, and my chickens! My chickens are my pets, I can look out of my painting studio window and watch all of their daily antics! I'm a self taught painter. I enjoy my life in the country, surrounded by the Maine woods! Hello and welcome to my shop! I love to paint and will paint anything that doesn't move! My favorite thing to paint is Christmas, especially ornaments! Be sure to stop by my facebook fan page and become a fan. Here you will see what projects I am working on! all sales final. no return, refunds or exchange including epatterns. It is clearly stated on epattern listing photos, descriptions, and titles that it's a pattern, not a finished item. 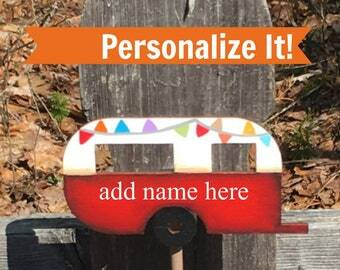 Please make sure names are spelled correctly for personalized items. Please note, once your package leaves my hands, I am not responsible for any damages that might occur, or length of delivery during the shipping process. It is the buyers responsibility to make sure the correct mailing address is listed on the order . 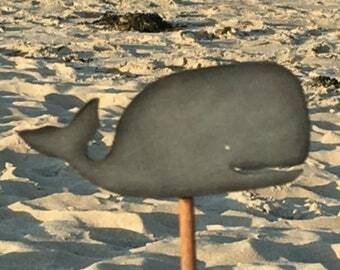 All special orders must be paid for in full before item is painted, with in 24 hours of the listing going up. Painting does not start until payment is received..
All sales final , no returns or refunds accepted. Shipping is done through the United States Postal Service. All orders will be shipped priority shipping. Ornament orders are shipped first class, in a padded envelope or small box to save on shipping charges. Please make sure to double check that the correct shipping address is listed in both paypal(if used for payment) and Etsy. This ensures that the package is delivered to the correct address. I am not responsible for shipping errors if the incorrect address is listed. Once your package leaves my hands, I am not responsible for any damages that might happen. I have no control over how the post office handles the package or length of delivery time. Special orders are unique and must be paid for in full before item is painted. Once payment is received, PAINTING IS THEN STARTED. A special listing will be put up and payment is required within 24 hours of listing going up. Special orders could take up to a week to complete, not including shipping time. Do you sell painting patterns? Yes! Just click on the epattern catagory and you will see all that I have to offer. Please be sure to read the description carefully for all important details on the item. Sizes of the items will always be listed in the details section of the item. For hand painted items, they can not come in contact with food or water. Please only wipe with a damp cloth if needed for cleaning. No, at this time, I do not wholesale. Can I use your hand painted plates for food? No, these plates are only for decorative use. They are not food safe or water resistant. If put in a dishwasher, the design will wash right off. 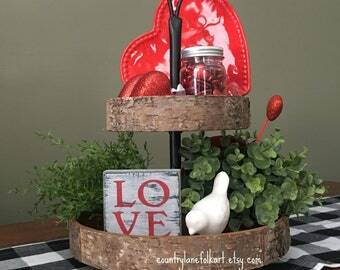 Do you hand paint all of these items? 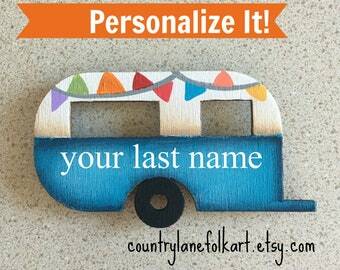 Yes, every item you see listed in my shop has been completely hand painted by me.